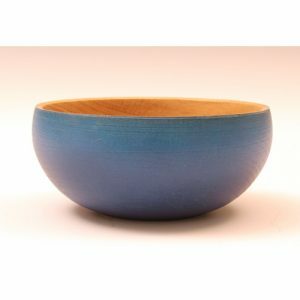 View basket “Coloured Oak Bowl” has been added to your basket. 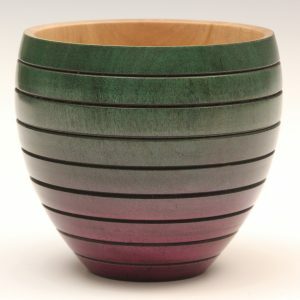 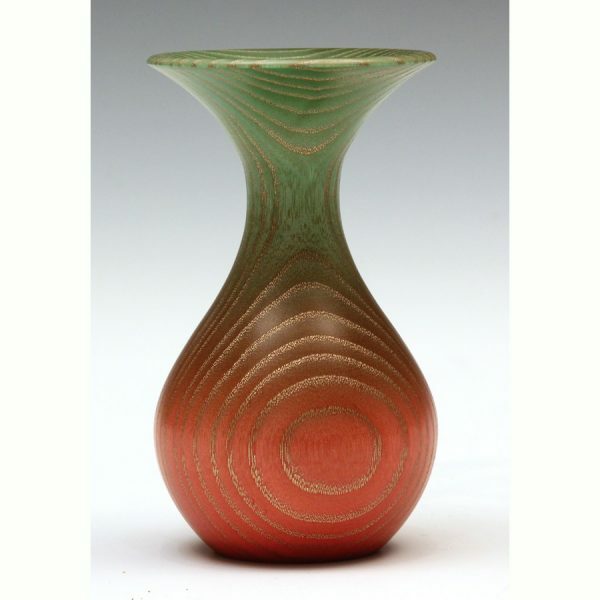 Ash weed pot coloured red and green with a gold grain fill to enhance the grain. 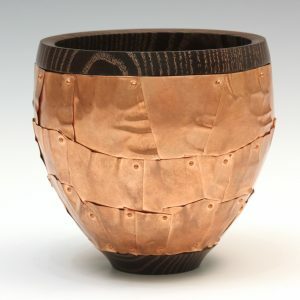 Will hold dry grass / flower. 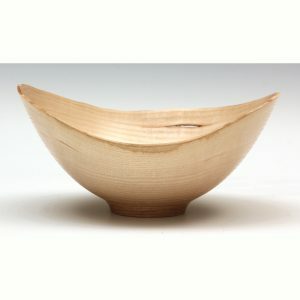 7cm diameter, 12cm high.